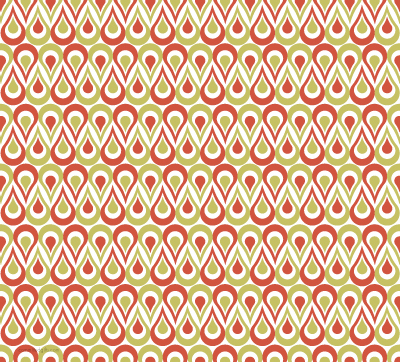 Hot Pattern-A-Day: Freebies for Friends | Committed. For the month of August, I’ve decided to sharpen my design chops and do a little daily project. Every day, I’ll be designing a seamless pattern. The plan is to design a pattern each day and post for you lovely readers to download and use as backgrounds for your blogs, twitter pages, or other social/electro-/inter-media. All I ask is you provide a link back to my blog to let folks know where you got it. Today’s pattern is Mod Peacock. Enjoy!